Pitchers and catchers report this week in Major League Baseball. And the Bates baseball team gets its season underway Sunday in southern California! Plus, we've got your basketball, track, skiing and squash covered on the latest Bates Bobcast. 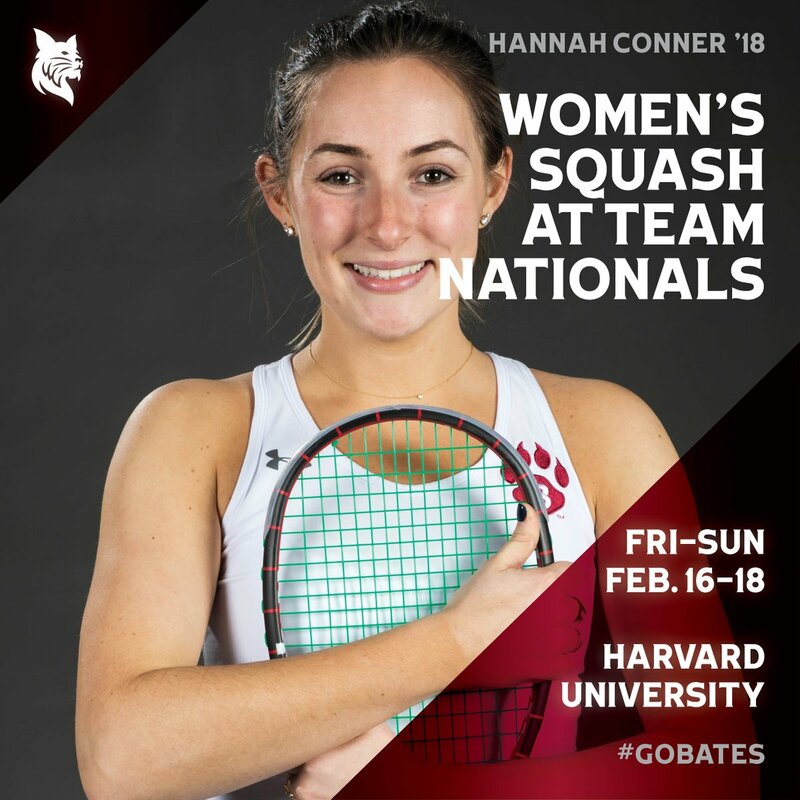 Good luck to Bates women's squash at CSA Team Nationals this weekend at Harvard! Bobcats take on Hamilton in Walker Cup (C Division) quarterfinals Friday at 11:00am. No. 19 women's @bobcatsquash beats No. 22 Hamilton 7-2 to open Walker Cup! No. 19 women's @bobcatsquash advances to Walker Cup final with 7-2 win over No. 18 Tufts!